cars for a steal. 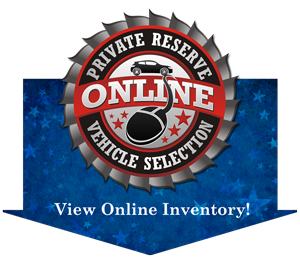 We find the perfect vehicle, for the perfect price, at the perfect time. form and prove you’re not a dealer trying to spy on us.